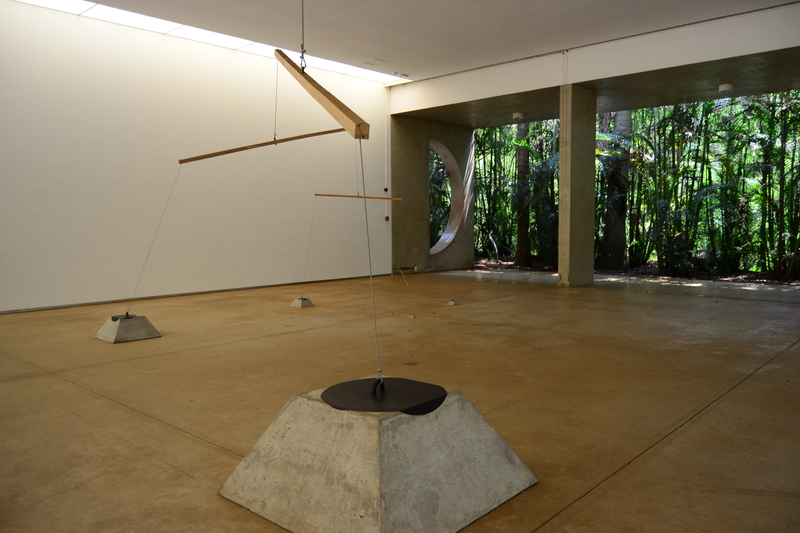 I have actually written about Inhotim. 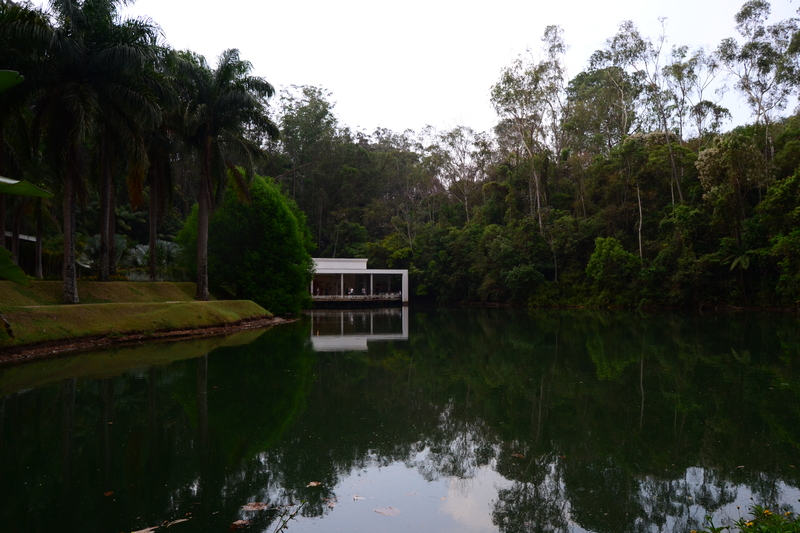 But coming back to Belo Horizonte, this was the one place I was really excited to return to. 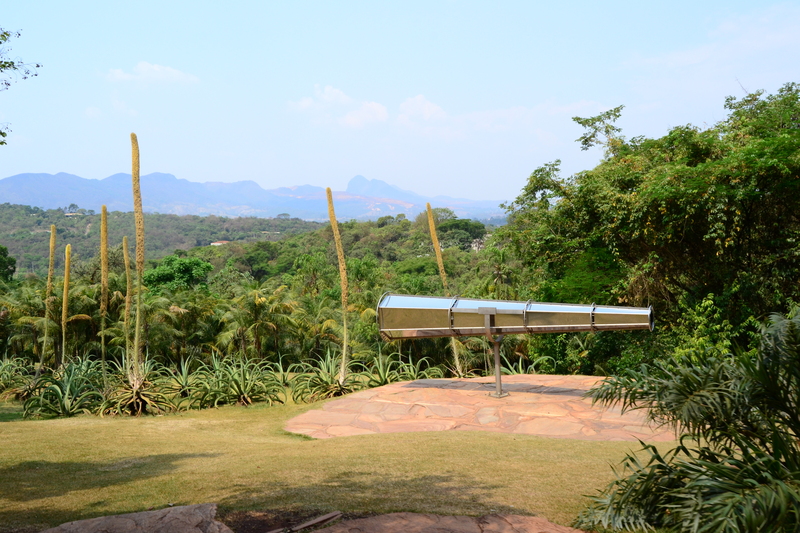 Inhotim is a museum lost in the middle of Brasil. 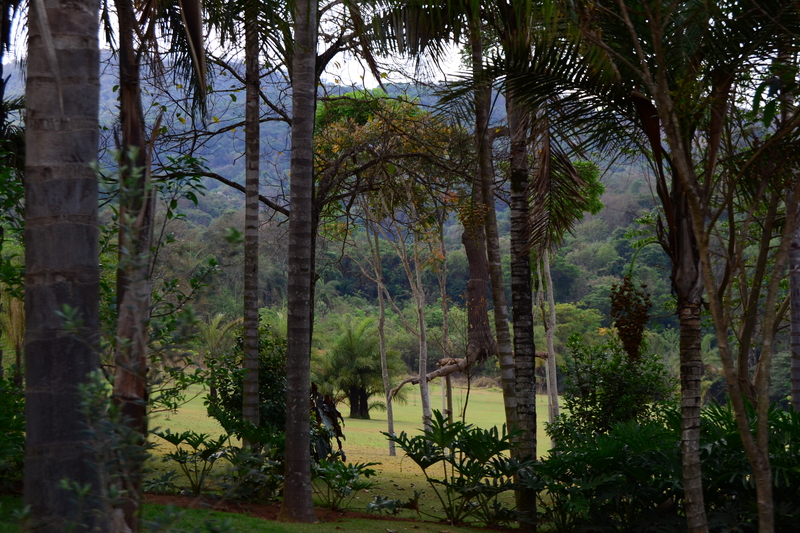 The town of Brumadinho is about one hour away from Belo Horizonte. The drive there is not one of the most interesting ones for that matter. 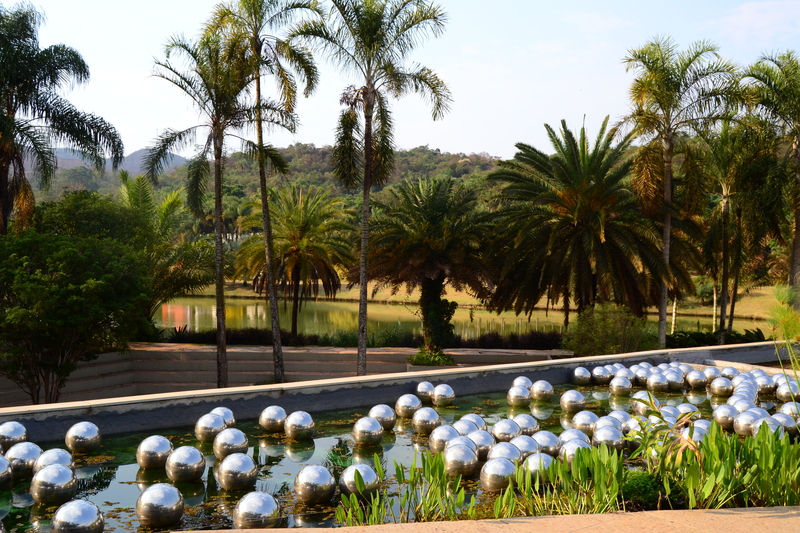 But if you ask me the number one reason to visit Belo Horizonte I will answer Inhotim. 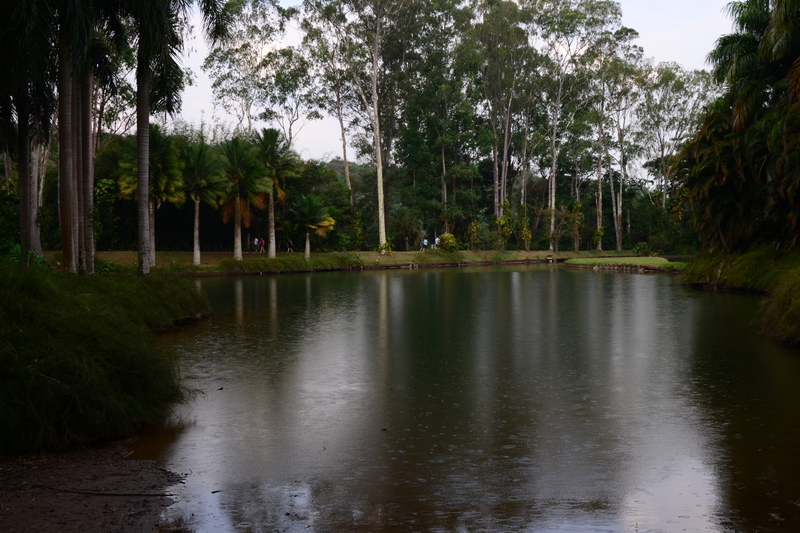 This place is an open air museum. 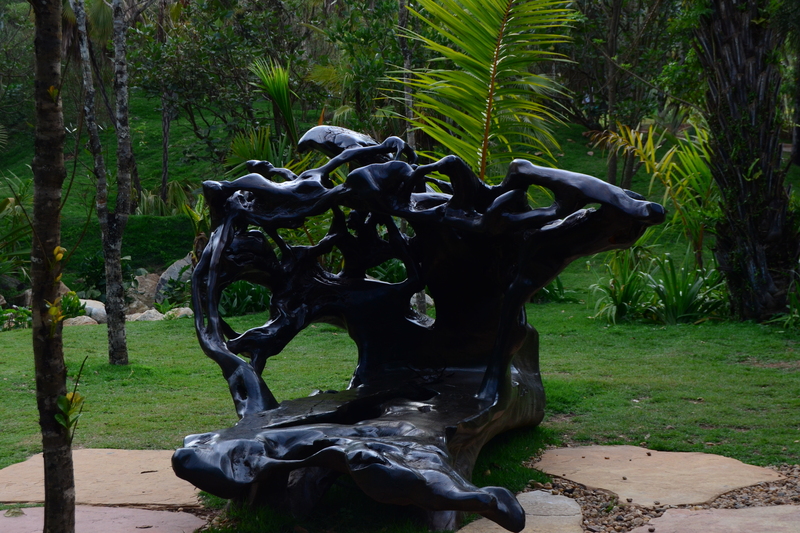 The art itself is interesting, but except for one or two pavilions nothing too famous or for that matter so impressive to see. It is good but not amazing. 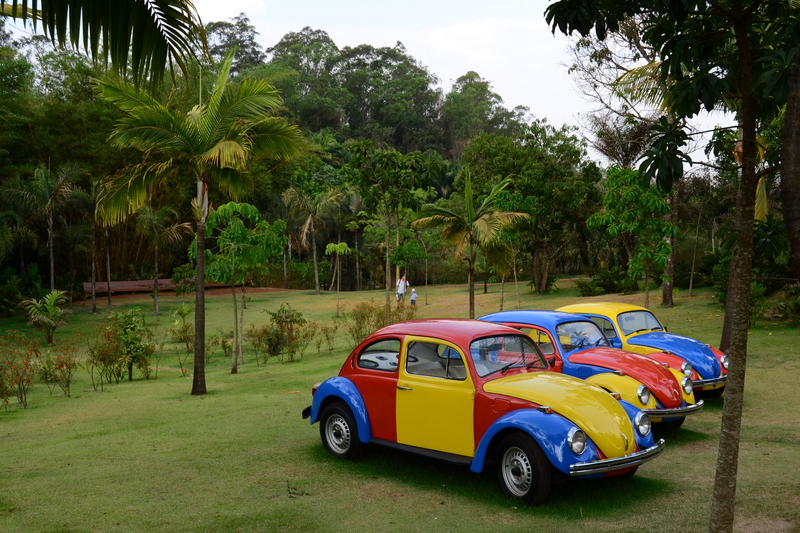 The special thing about Inhotim is everything else. 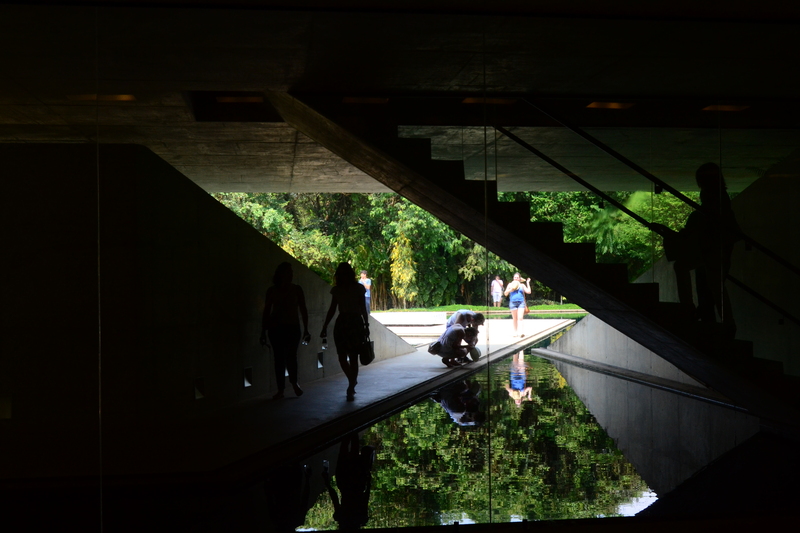 The landscape is simply breathtaking and the arquitecture of the museums is unbelievable. The concept is quite ground breaking if you ask me. 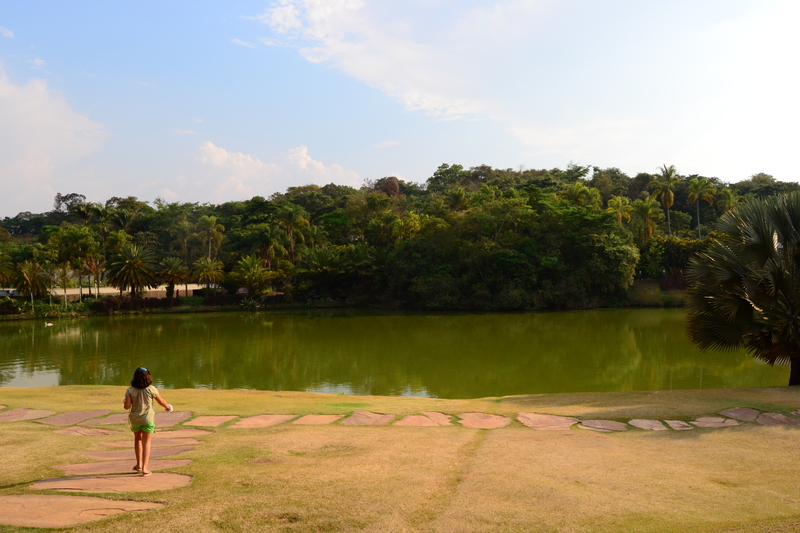 So two years later I am still as excited about this place I was the first time I visited. As many times, you can click on any image to open them full size and see the Galery. 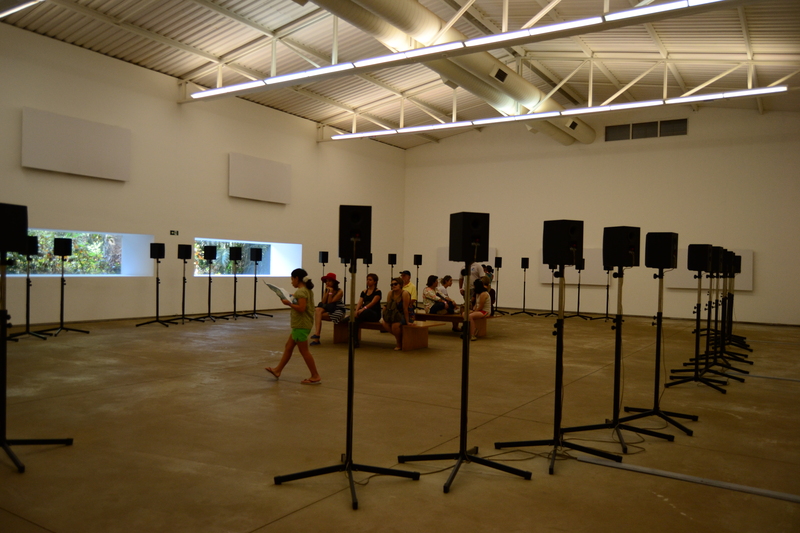 I love galleries like that where the landscape is an integral part of the experience. 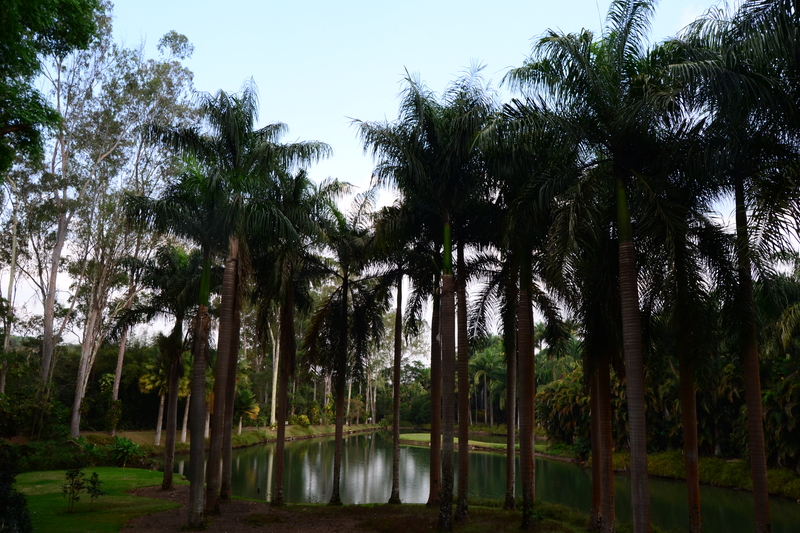 Reminded me of Louisiana, near Copenhagen, though the surroundings are less tropical.